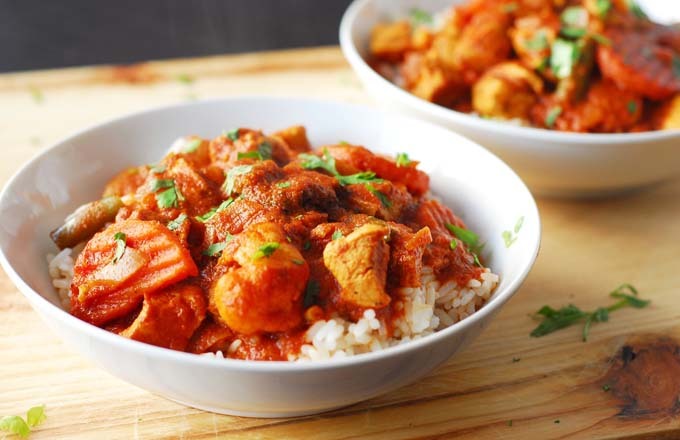 South African cuisine is a rich combination of eastern spices with local flavours that few have truly perfected since the dishes are influenced by cultures all over the world. 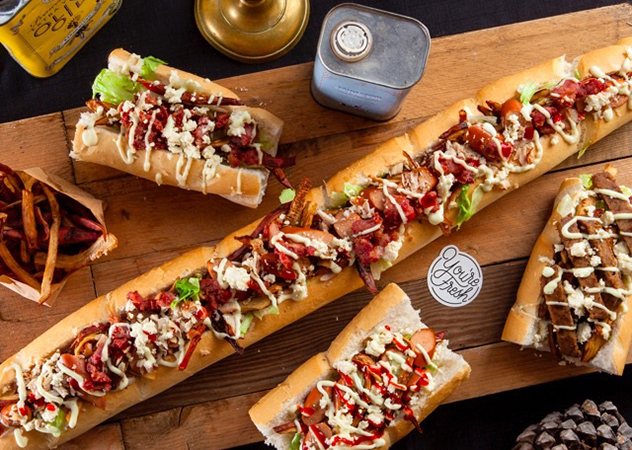 Cape Town has an obsession with food and receives frequent awards as a foodie hotspot. There is no way to make a complete list of South Africa’s favourite foods, but this is a good place to start. Koeksisters and koesisters way have similar names, but they’re not the same thing, here is why; Koeksisters have their origins in Dutch heritgae and Afrikaans culture. They’re sickly sweet (beware), and made from braided dough soaked in sticky syrup. They have a crunchy texture and golden colour. Koesisters on the other hand are bigger and have a soft, bread-like texture. They’re doused in syrup on the outside, and rolled in desicated coconut. They’re also spiced with ginger, cinnamon and aniseed. Vetkoek (my personal favourite) is a soft and doughy deep-fried bun. It’s either eaten with jam, or the way I like it, stuffed with curried mince. It’s a quintessentially Cape Town dish, and if a local confesses to not having tried one, you’ll hear lung collapsing gasps. 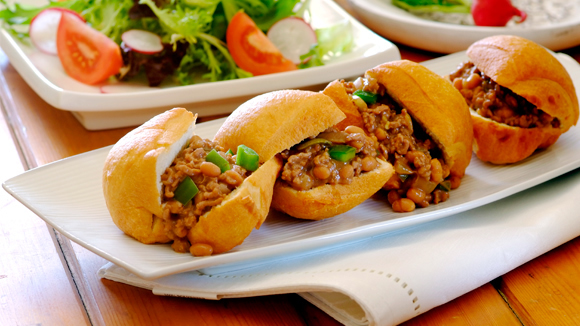 The dish started as a way to use up leftovers consisting of a long bread roll stuffed with pretty much anything such as meat and hot chips. The Masala Steak Gatsby is my personal favourite: lettuce topped with steak and spiced chips, doused with barbeque. A Gatsby would probably be the biggest thin on a menu, so feel free to share! This iconic South African favourite was invented right here in Cape Town, with distinctive Malay flavours. It mild curried mince dish, topped with a thin layer of baked savoury golden brown custard. Traditionally, it also contains sultanas and almonds, and the absence or presence of these ingredients is a contentious topic! The dish is usually served with yellow curry rice and Chutney. Its not too spicy, but it is the perfect warm belly winter food. I know, I know, don’t worry—despite the name no bunnies where harmed in this yummy dish. 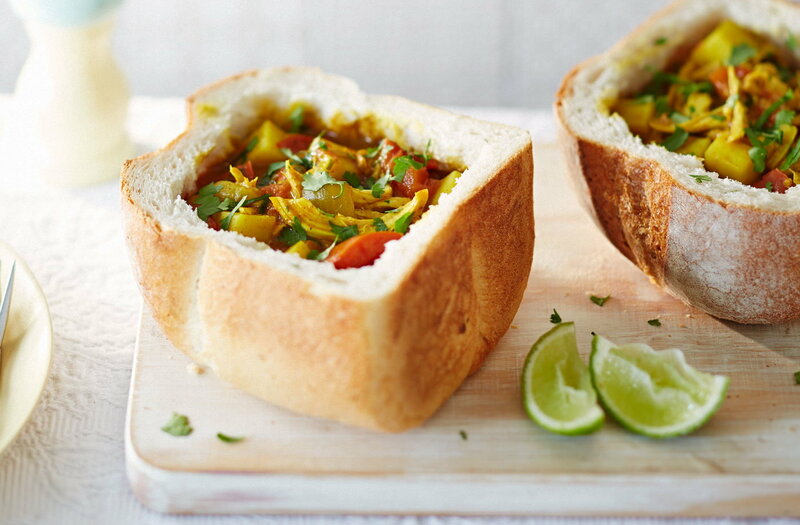 First, you take a half-loaf of fresh, soft, white bread, then you hollow out the inside, and finally you fill the hollow with a tasty curry. You then have it with some of the hollowed-out bread for dipping, and is made to be devoured with your hands (yay!). If it’s not messy, you’re not doing it right. This delicious classic dish was made famous in Durban, but you can find it all over Cape Town too. If one food could unite South Africa, it is the pure love of braai meat (barbeque) on a Sunday with family and friends , it’s the sheer pleasure they derive from standing around a fire cooking. On Sundays in summer, every suburb is filled with the mouthwatering aroma of seasoned meat sizzling on the braai. Everyone gather to enjoy the outdoors, with a cold drink in hand, while chops, chicken, boerewors (a delicious spiced sausage, and another local favourite!) grill on the heat. Then there are the sides… bean salads, pickled beetroot, potato salad, and all sorts. It’s a feast, but it’s not just about the food. It’s about the sense of community, and the ice cold beers, and the company. If you are looking to make friends, go to a braai! Meet the South African crème brulee (but without the sugar topping. 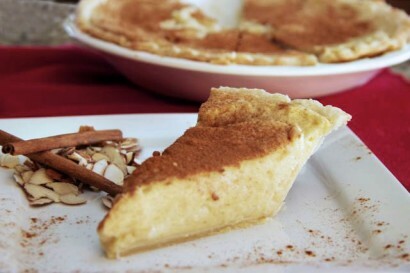 It has a thin pastry crust and a silky, creamy milk-based filling finished off with a dash of cinnamon. Here every family has their own secret recipe, so there is an excuse to have it as often as possible! Cape Malay curries (or “kerries”) take your senses on vacation to the spice markets of the east, while you peacefully remains in the mother city. These curries make excellent comfort food served on yellow rice with a mix of sambals, atjars, and sliced banana and with the new and traditional combination of spices, you are sure to find it spectacular. While beef, lamb, and chicken are the easiest to find, the fish curry I recommend while staying on the west coast. 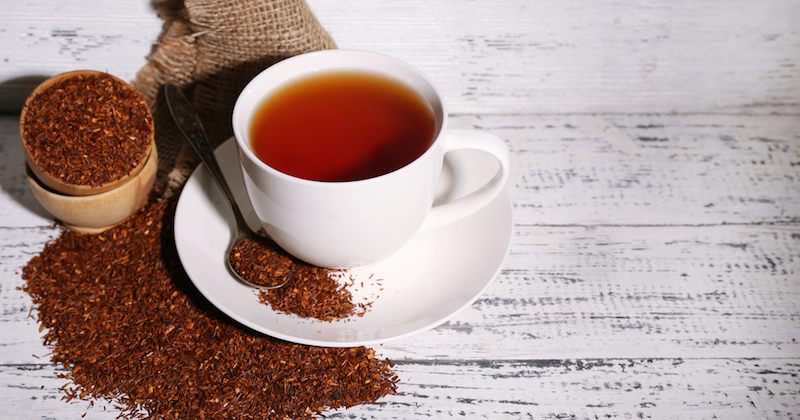 South Africans are seriously proud of rooibos, it’s our trophy. It’s part of the fynbos family, it’s indigenous and has a crazy long list of health benefits. Feel free to use it the way we like it, in a cup, in our gin and even in our delicious red cappuccinos. Be sure to try all these on an empty tummy, you might just want more!